The late Venezuelan dictator Hugo Chavez founded the international Bolivarian Alliance (ALBA) military school in 2010. Its began its operations in 2011 in the province of Warnes, Bolivia, near the city of Santa Cruz, and its purpose is to train civilians and officers. As the school was created as a means to promote and strengthen the ideas of the Venezuelan and Cuban revolutions, critics have seen it threat to democracy in Latin America. The creation of the school has been justified as a “need to create a system of regional security.” The founders also claimed that in this school “a new military doctrine will be taught “ and new concepts would be introduced. What was then clear by many observers is that this was an attempt to the create a school not just to train the ALBA armies but it was also a school of ideological and political indoctrination aimed at defining and consolidating the role of the armed forces in the new revolutionary countries. Of course in a school inspired by the ALBA group, it is very obvious that these new military doctrines need to be questioned. The revolution led by Hugo Chavez saw as crucial the role of the military in perpetuating a 21st century socialist revolution and providing it with the essential military power. But the Venezuelan revolution has also promoted since the beginning of the century the doctrine of asymmetric war, a doctrine that stresses guerilla tactics in a national army that supposed to master the art of conventional warfare. This raises the suspicion that this school was not aimed at integrating the military in the revolution but also at promoting guerrilla warfare across the continent. Thus, it is no wonder that the school was planned counting on Venezuelan largesse but also received large amount of money from Iran in 2010. The money came along with donations to the government of Bolivia for the amount of 1.2 billion that year. Iranian Minister of Defense Ahmed Vahidi (who is also one of those responsible for planning the attack on the Jewish community center in Buenos Aires in 1994) attended the inauguration of the ALBA school. It was also reported that hundreds of members of the Iranian revolutionary guards were already inside the school. The Revolutionary Guards are, among other things, responsible for exporting Iran’s revolution abroad. 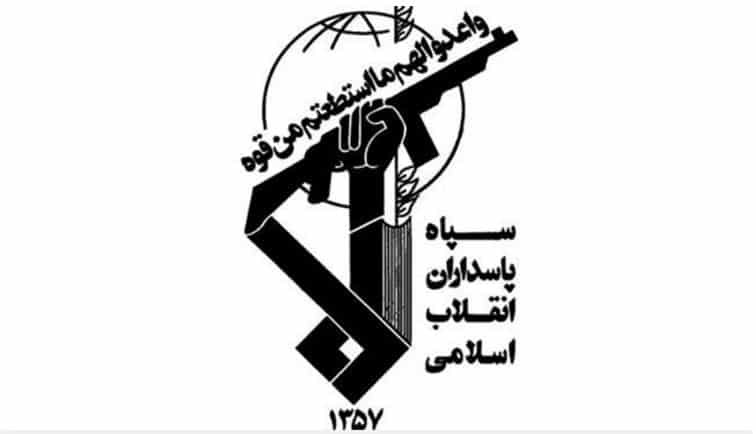 The Revolutionary guards coordinate Iran’s subversive activities in Yemen and other countries. The Guards are the main instruments of Iran’s “military” tactics, as Iran’s conventional capabilities have not been sufficiently developed. Interestingly enough, in July 2013 it was announced that the school was unable to function as planned and its activities were attributed to the bankruptcy of the Venezuelan state, which was supposed to be the main funder of the school. This news appears to be good news and a sign of relief but in fact they should not be. Indeed, throughout the years there have been reports about dozens of agreements between Iran and Latin American countries that have not been implemented. That was often interpreted by observers as a sign that these relations between Iran and the region are frail and not that important. However, if dangerous institutions such as the ALBA school did not evolve as planned in the last several years coincided not only with the bankruptcy of the Venezuelan state but also with the crippling sanctions imposed on Iran by the international community and mainly by the United States. However, if the nuclear agreement between the P 5 + 1 with Iran goes through, Iran can obtain $150 billion dollars over the next six months. A good portion of this money is likely to be used to support Iran’s subversive activities. Of course, most probably Iran’s priority for such activities will be in Syria, Iraq and Yemen. However, this does not mean that Iran will abandon Latin America altogether. Iran’s Latin American allies are undergoing serious economic and political crisis. The prospect of collapse of such regimes could be a serious blow to Iran’s international partnerships since Iran is connected to the regimes not to the countries. Therefore, Iran is likely to come to the rescue of friends such as Nicolas Maduro of Venezuela and Rafael Correa of Ecuador (both confronting now serious crisis of legitimacy and popularity). This means that Iran could well rush to assist these regimes and this will extend the agony of the societies in those countries and the entire region. It goes without saying that this is far from being in the interest to the United States. Once again, this shows the complexity and scope of Iran activities. The fact that the Obama Administration and its international partners negotiated with Iran divorcing its nuclear activities from its terrorist activities has created a new window of opportunity for Iran. 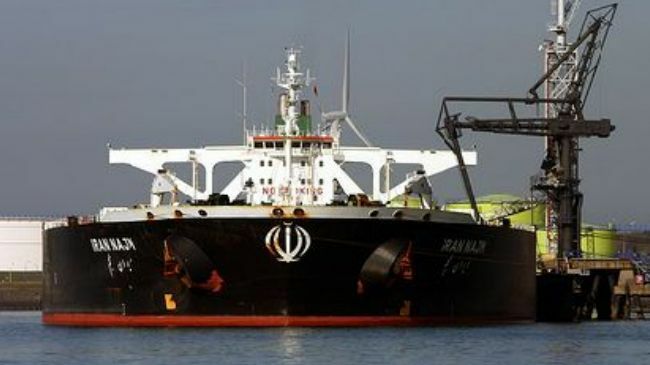 Even those who have given the benefit of the doubt to the nuclear deal such as the very dovish former Israeli Navy commander Amy Ayalon have panicked over the fact that Iran will be receiving 150 billion dollars. How is it possible to think that Iran will give up its support for terrorism? The Revolutionary Guards are not only part of the Iranian state identity and ideology. They are the pillar of the export of the Islamic revolution and the formation of proxies. They are a state within a state with powerful lobbying capabilities. The day the Guards will stop being powerful it will be the end of Iran, as we know it and this will be good news. It is possible that the Iran deal will become an enabler of these Iranian subversive activities. Worse than this, the deal could provide a new era of false harmony between Iran and the West and thus provide immunity to Iran.